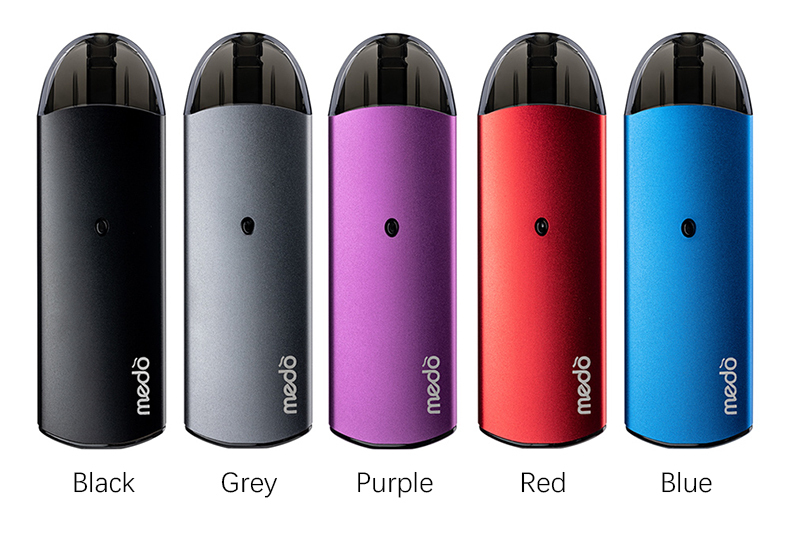 Medo Pod Kit is a compact and portable pod system kit which adopts air-activated system without button. It is made of food grade PC material. The Medo is powered by 500mAh built-in battery (battery manufactured by Golisi) and supports a maximum output power of 11W. 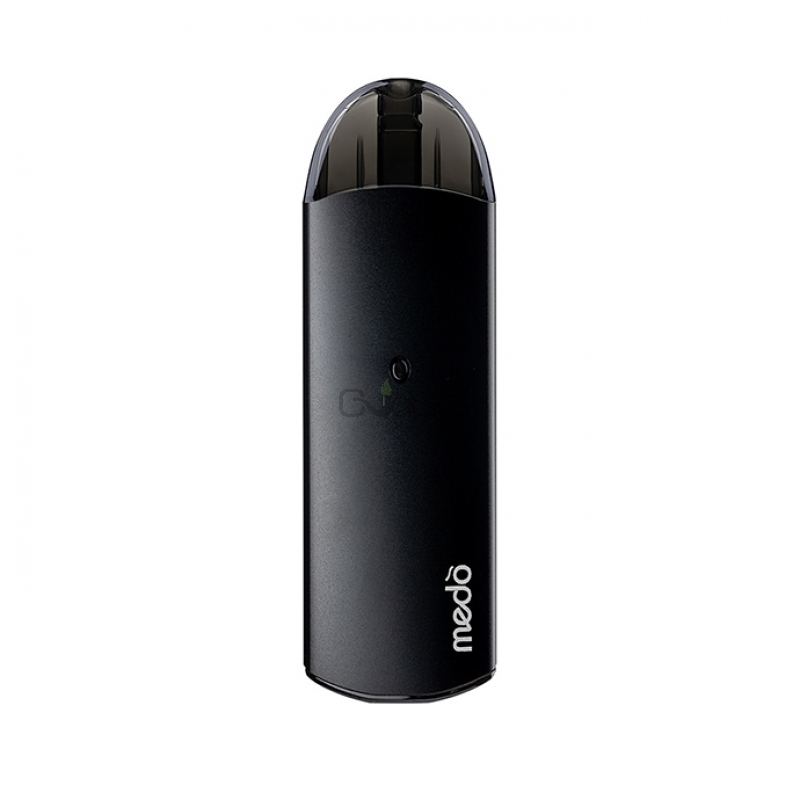 The Medo Pod features 2ml e-liquid capacity and 1.3ohm coil resistance. Best choice for MTL vapers. Available in Grey, Black, Blue, Purple, Red. 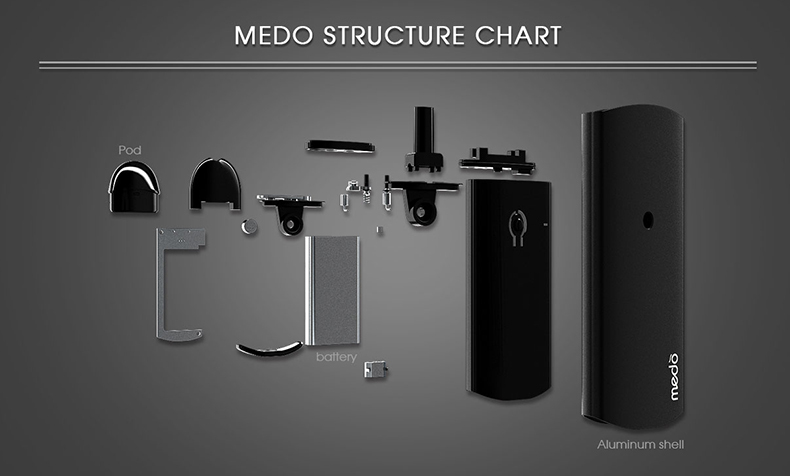 Three Months warranty period for Medo Pod System Kit.